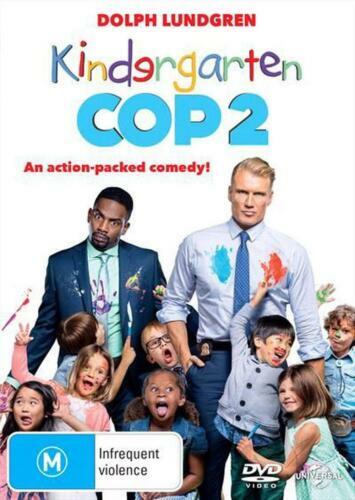 Kindergarten Cop 2 - DVD Region 4 Free Shipping! Kindergarten Cop 2 DVD R4 Brand New! Kindergarten Cop (Arnold Schwarzenegger) DVD R4 Brand New! 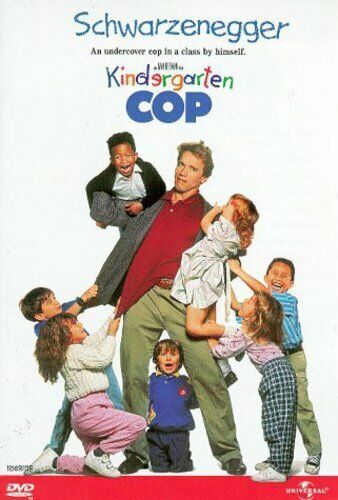 Kindergarten Cop [Region 2] - DVD - New - Free Shipping. 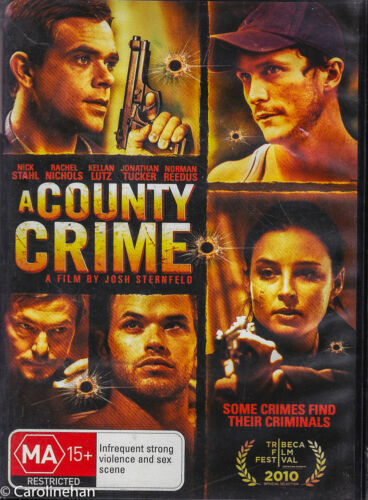 Family Comedy Pack Quadruple Feature [Region 1] - DVD - New - Free Shipping. 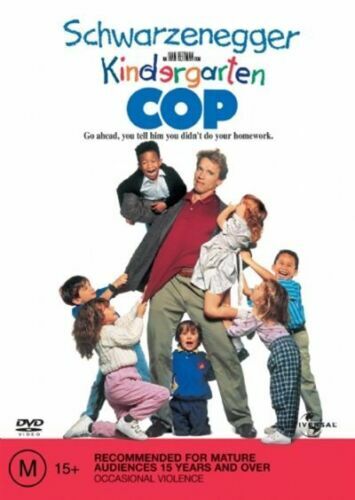 Kindergarten Cop [Region 1] - DVD - New - Free Shipping. 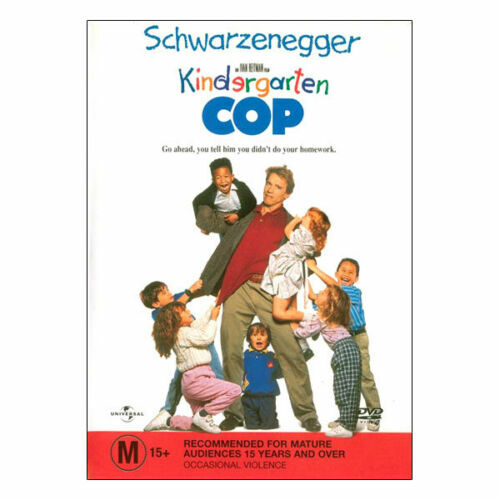 Kindergarten Cop - Blu-Ray Region 1 Free Shipping! 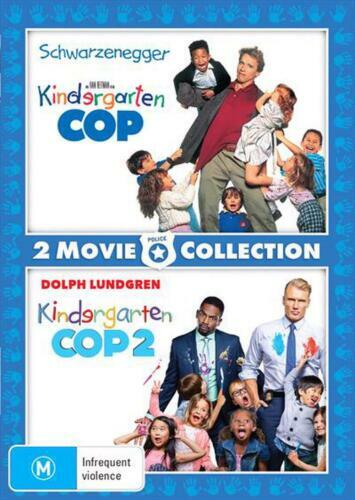 Kindergarten Cop / Kindergarten Cop 2 - DVD Region 1 Free Shipping! 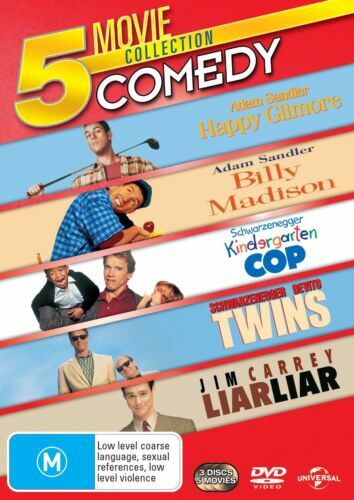 Family Comedy Pack Quadruple Feature - DVD Region 1 Free Shipping! Kindergarten Cop 2 [Region 2] - DVD - New - Free Shipping. Arnold Schwarzenegger:comedy Favorite - DVD Region 1 Free Shipping! 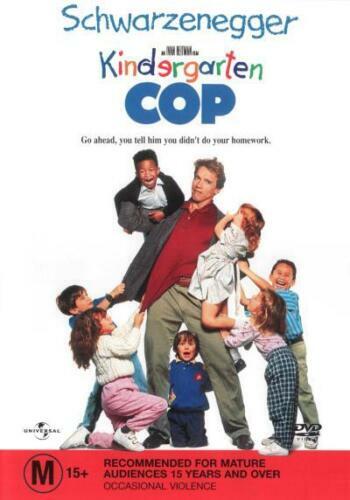 Kindergarten Cop [Regions 2,4] - DVD - Free Shipping. As New Condition.